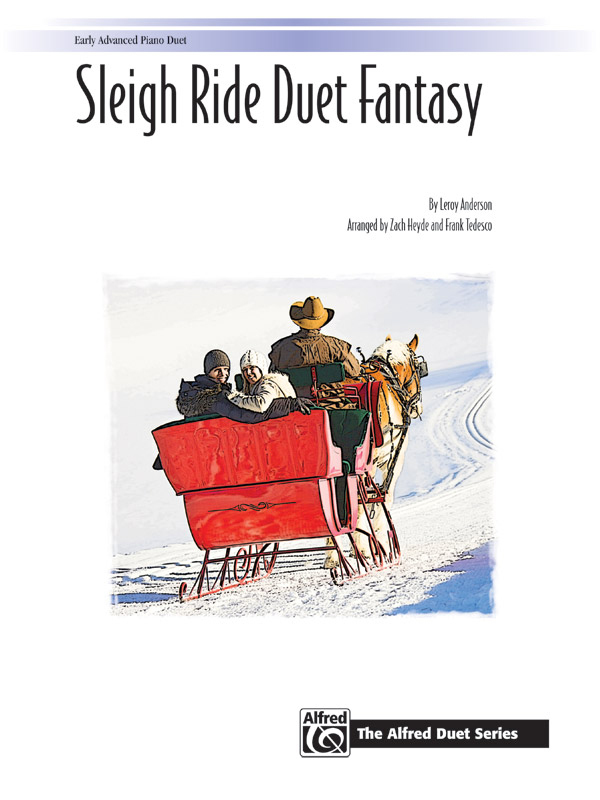 * Leroy Anderson's "Sleigh Ride" is a holiday favorite, and this setting for advanced piano duet gives it a fresh twist. * It begins with Anderson's jingling melody and some musical banter between the primo and secondo players, and then launches into a series of variations that take the listener on a journey through a variety of styles---from gently swirling, impressionistic arpeggios to a triumphant coda with brilliant, virtuosic passagework. * Audiences will enjoy a number of other musical surprises along the way.